After the released of the powerful song titled “Logan ti o de” with over 2-Million views on YouTube. 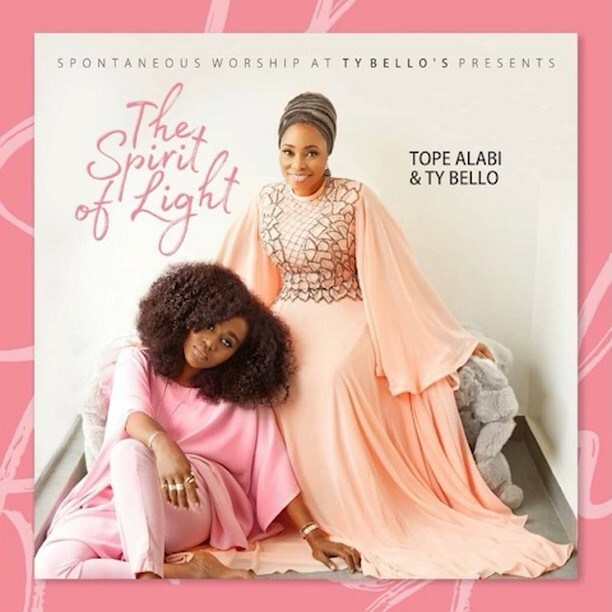 TY Bello & Minister Tope Alabi has join force together to release a new project tagged “The Spirit of Life” Album. TY Bello took to her Instagram account where she shared the exciting news as well as a teaser of new music on Instagram. 14-41-14… this is. A special day for me really .. 14 years of love .. 41 years of life and another reminder that 14 days after is perfect. 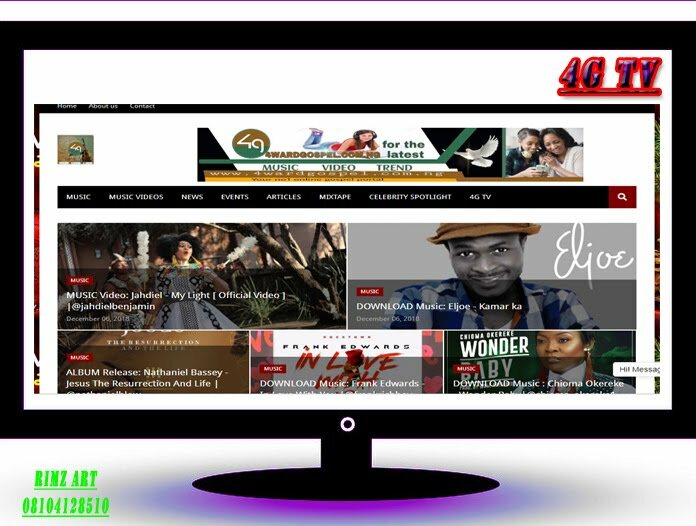 Even I came 14 days late .. but it wasn’t late at all.. it was perfect timing ..my mum was at the hospital to have me in the 31st of December… 41 years later I gave my self a deadline of 31st December 2018 to finish work on the project with @tope_alabi_.. I did EVERYTHING .. sleeping and average of less than 2 hrs a day … pouring in everything. 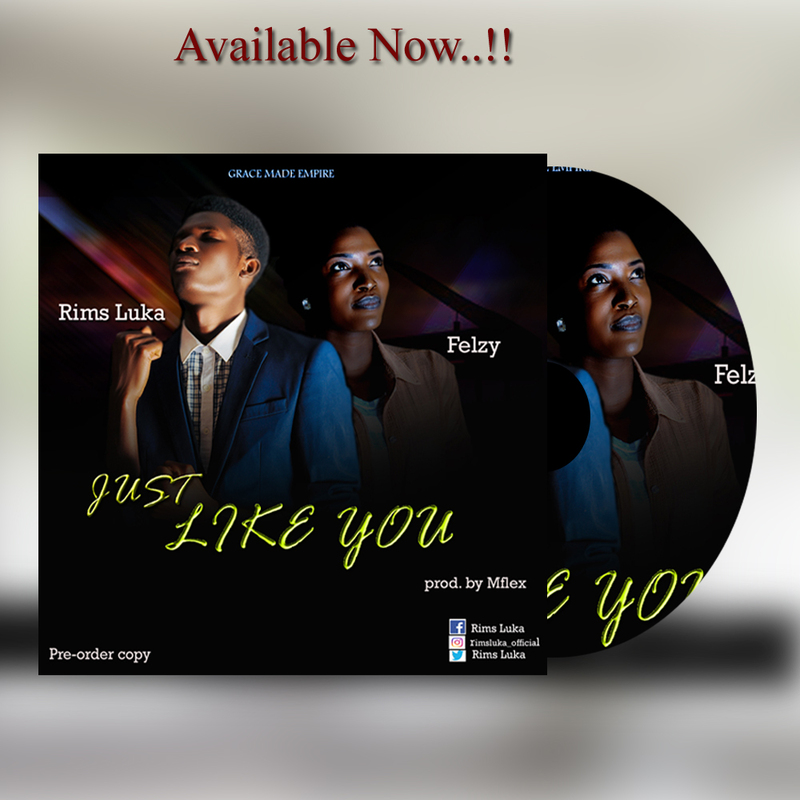 .. pushing everyone on the music production to the max ( sorry guys ) .. today on this 14th its all done ..